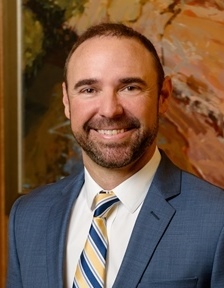 As a member of the firm’s Real Estate Practice Group, Mr. Burgess’ practice is concentrated on commercial lending, real estate lending, secured transactions, loan restructuring, and real estate construction and development. His clients include traditional and non-traditional lenders, private equity investors and commercial borrowers whom he advises in the areas of commercial loan procurement, restructuring, and workouts. 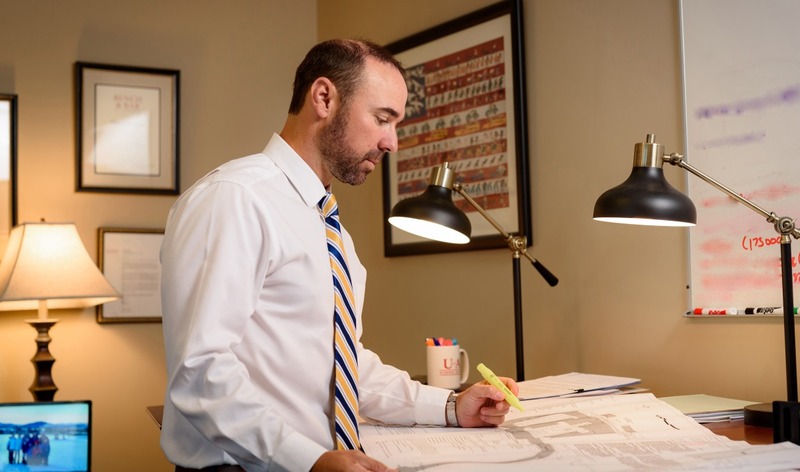 Mr. Burgess routinely advises clients about the acquisition and disposition of both developed and undeveloped real estate. He represents commercial landlords and tenants in the negotiation of office, retail, and ground leases. He also advises clients about general contract work, entity formation, equity reorganization, and dissolution. Mr. Burgess serves on the firm’s executive committee. Mr. Burgess is rated by Martindale-Hubbell as BV Distinguished ®. Alabama Super Lawyer Rising Star (2011). Served as local issuing agent for national title insurer on $38 million construction-loan facility. Served as lead counsel to lender in $16.5 million multistate floor-plan transaction. Represented lender in $6.39 million construction-loan facility for medical office complex. Represented lender in $6 million workout. Served as lead counsel to lender in $5 million senior term debt facility. Served as local counsel to international lender in $75 million real estate loan transaction.